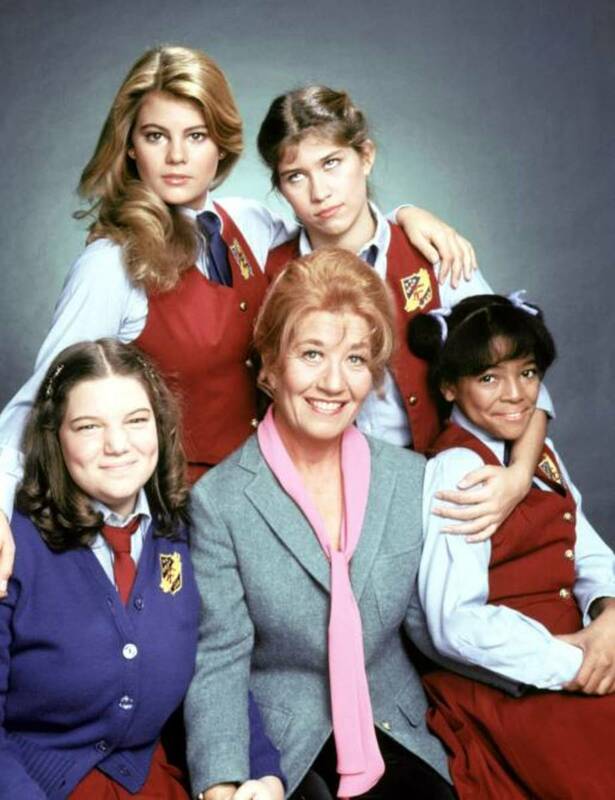 A salute to the TV moms we sometimes wished had raised us. What made her so awesome: The always eloquent and elegant Clair managed to perfectly balance having a successful career as an attorney and raising five children — all while putting up with her husband, Cliff, in the process. What made her so awesome: Norma was a supportive, upbeat, and nurturing mother. She eventually became a bit of a feminist, breaking out of her homemaker role and going back to college to earn her degree. What made her so awesome: OK, not technically a mother, but Mrs. Garrett was the warm, motherly figure who always offered advice and support to the girls of Eastland Academy. What made her so awesome: Peggy Bundy was the anti-housewife; she refused to cook or clean for her family, and instead would sit on the couch all day, smoking and eating bonbons. But what made Peggy great is that she never gave up on Al and always fiercely defended her family. What made her so awesome: Sure, Sophia may have had a sharp tongue and some strong putdowns, but she deeply loved and cared for her daughter Dorothy, and she even saw Rose and Blanche as surrogate daughters. 6. Angela Bower, Who's the Boss? What made her so awesome: Angela proved that you don’t have to be a housewife to be a great mom. Instead she pursued a high-powered career in advertising to support her son and made a man do the housework. What made her so awesome: Maggie was the quintessential ‘80s sitcom mom. Unlike the TV moms before her, though, Maggie made her husband work from home so she could pursue her career. 9. Nell Harper, Gimme a Break! What made her so awesome: Nell agreed, as a special favor, to become a housekeeper and surrogate mom to her late friend’s family. What made her so awesome: She was cool with harboring a smart-mouthed alien in her home and always went out of her way to look out for his well-being.